The prequel to the hit show, Sopranos, is now filming the movie. “Newark” is described as the prequel to the “Sopranos” and is being filmed as a full length feature film. If you are a Sopranos fan, don’t get too exited yet… Seems that the current date that “Newark” will be hitting theaters is in September of 2020, which gives us quite the wait. 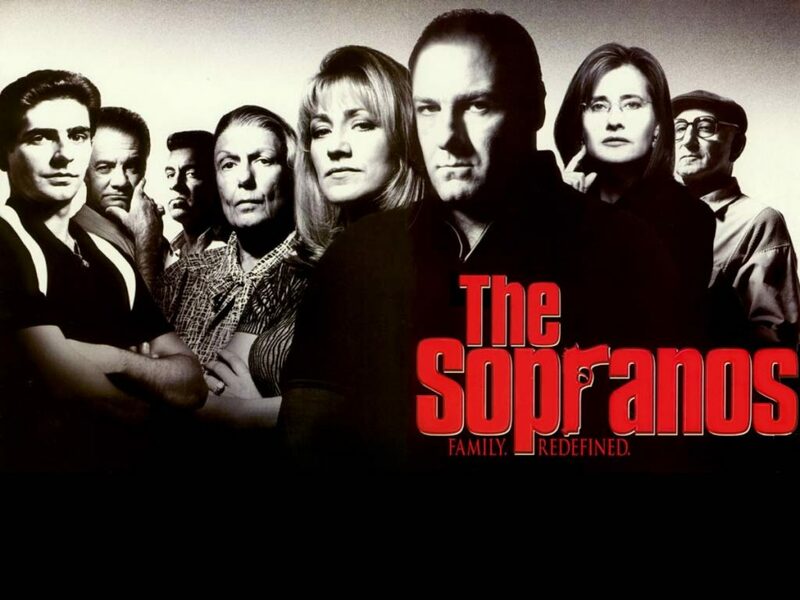 “The Sopranos” prequel will actually hit theaters about 13 years after the original HBO show ended it’s run. “The Sopranos” was set in New Jersey, where mob boss Tony Soprano, found himself in a bit of a mental breakdown which caused him to actually seek professional counseling. The show was created by David Chase, who is also involved in the upcoming movie, and also starred Lorraine Bracco and Edie Falco. The show ran from 1999 to 2007 with 2019 being the show’s 20 year anniversary. As of now, the upcoming movie is titled “Newark” and according to Variety, “Newark” will star Alessandro Nivola, Vera Farmiga, Ray Liotta, Jon Bernthal, Corey Stoll, Billy Magnussen, and John Magaro. The Variety story also mentions that Michael Gandolfini, the son of “Sopranos” star James Gandolfini, is on-board and will actually play a younger Tony Soprano, a role made famous by his father, James Gandolfini. 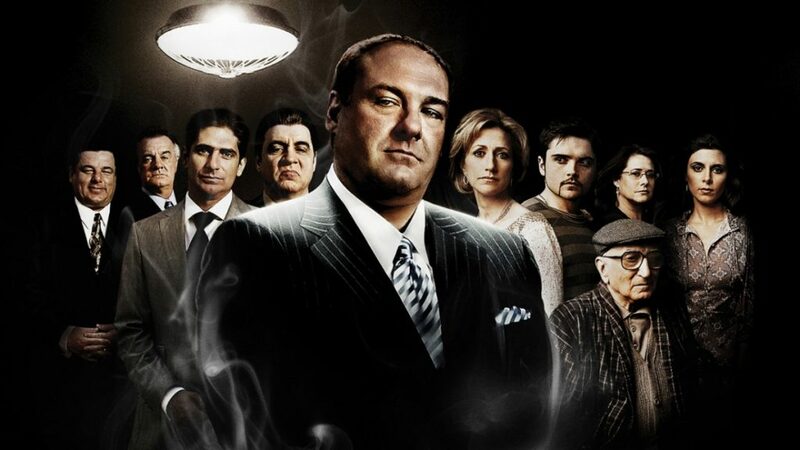 There is also a good chance that other characters from the “Sopranos” TV series may also appear in the upcoming movie. According to reports, “Newark” is set in the late 60’s in… Newark, New Jersey and may focus on the Newark riots of 1967 which saw a feud between African Americans and Italian Americans turn into a blood bath which produced a body count of 26. If you live in the New York City area, here is a chance to land a small, non-speaking, background role in the movie. Please note that the movie is filming in the New York City area and casting directors are only looking for area locals to fill the paid extras roles. GWCI is seeking STILL AVAILABLE** Italian type women to portray MOB WIVES (seeking Caucasian and Olive skinned tone women, ages 20-55) for the film NEWARK. Works Monday 4/15, Tuesday 4/16, and Wednesday 4/17 with a FITTING tomorrow 4/11, all in the NYC area. -IF HAIR LONGER THAN SHOULDER LENGTH: are you comfortable receiving a 1960s style haircut? Be sure to also check out all the other shows & movies that may be holding auditions or casting calls in New York.